It has helped many businesses (small or big) and individuals create amazing websites easily and at low cost. 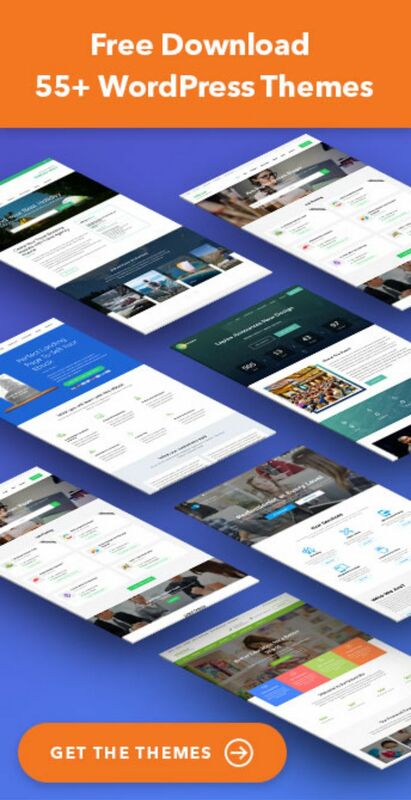 With easy-to-use and feature rich WordPress themes and plugins, creating professional looking websites have never been this easy. 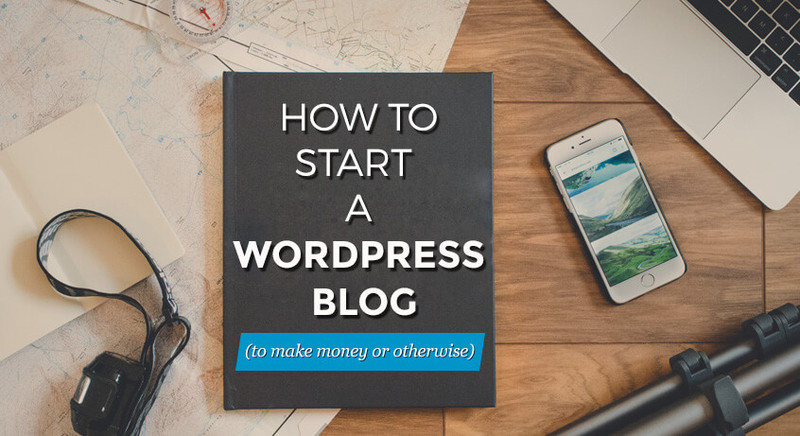 But, WordPress single-handedly can’t overcome all your problems, the problems that have stopped you from taking your idea or company to the next level. 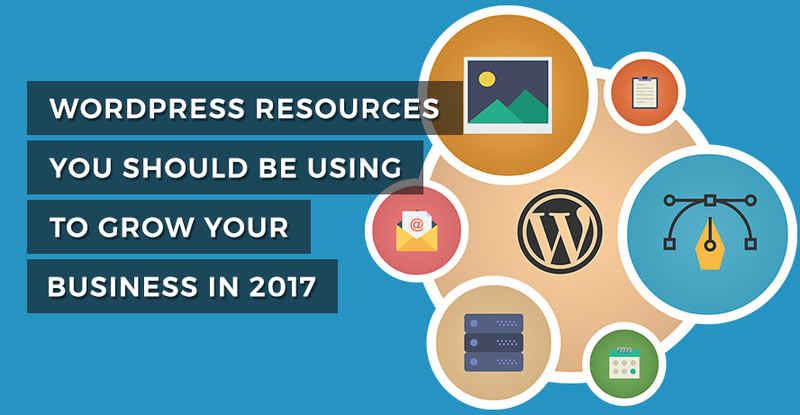 Here’s the list of WordPress resources you should be using in 2017. Most of the resources have helped us reach where we are today. Because web host is where WordPress lives, you need the best web hosting provider there is. We use and have been using SiteGround as our primary web host. From our experience, SiteGround is the best-shared hosting you can get in terms of usability, affordability, and performance. They use SSD, offer you free SSL (https), provide free daily backup, and their friendly support team is always there for you. We have compared and reviewed 10 best web hosting companies for WordPress blogs/websites, you can find it here. Email marketing, when done right, can skyrocket your revenue. So, you need the right tool to do it the right way. Convertkit is an email marketing automation tool. It is a must have too if you want to grow your business through email marketing. ConvertKit has helped us get more conversion through email. The thing about ConvertKit that we love so much is it’s simple and elegant. 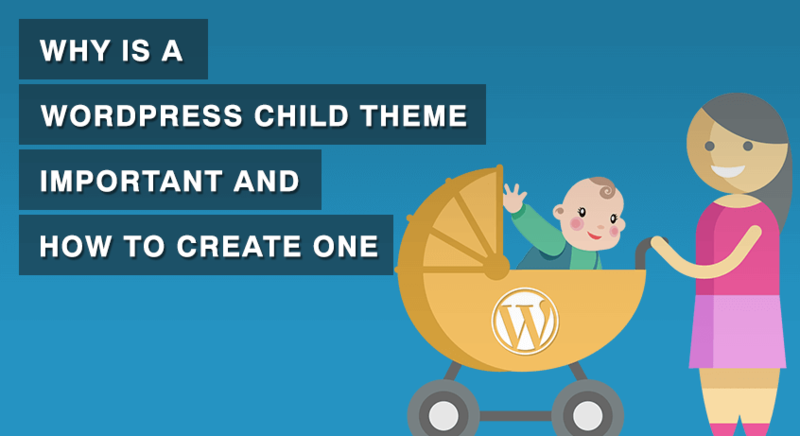 And, it has a very user-friendly WordPress plugin. You always need good visuals to mesmerize your visitors. I know, I know, you can just google for free photos but free means it’s limited- low quality and license issues. So, if you use a lot of media on your WordPress website, we recommend you to subscribe to a premium stock photo website. iStock is an online royalty free, international micro stock photography provider. It offers millions of photos, illustrations, clip art, videos, and audio tracks. Images cost between 1 and 3 credits, with the price of credits ranging from $10.00 to $0.22 (depending on volume purchased and subscription plan). Artists, designers, and photographers worldwide contribute their work to iStock collections in return for royalties. iStock is the go-to place for high-quality Stock photos. Photoshop is not the right tool if all you want to do is create featured images and simple designs for your website because Photoshop is hard to learn, time-consuming if you are a novice, and very expensive! So, here’s a better online tool to easily design graphics for your online business. Canva has an easy to use drag-and-drop interface and provides access to over a million photographs, graphics, and fonts. It is used by non-designers as well as professionals. The tools can be used for both web and print media design and graphics. You can also easily create your own designs and documents with it. We highly recommend this design tool website for anything related to online graphics. When you have goals, you need a calendar to achieve them. As your business grows, keeping track of your agendas will be a pain in the neck. So, here’s the solution for you. You can use Coschedule to get your entire marketing strategy under one roof. It is the best marketing calendar for everything you need organized. 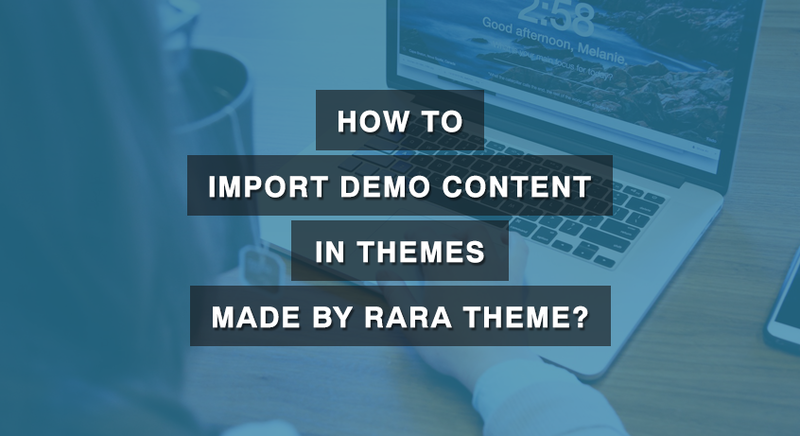 It helps you to create, publish, and share awesome content to social media. It is our preferred Marketing Calendar because with CoSchedule you can consolidate your entire Marketing Strategy into One Toolset. A little note here and a little scribble there, and in no time you will loose the track of the important notes that you made. That’s why, right from the start of your business, you need a tool to create and manage your notes both offline and online and sync them throughout all your devices. Evernote helps you organize your work and make life easy for you. With Evernote on your desktop and mobile devices, your notes are always with you and always in sync. It is a cross-platform, freemium app designed for note taking, organizing, and archiving. It supports the majority of popular operating system platforms and also offers online synchronization and backup services. It is, therefore, the most trusted app for note-taking. Quality content determines your success online. So, your writings should be error free. Grammarly is a great tool to check your grammar and it is a boon for people who type so fast that they are bound to commit mistakes. Also, if you are confused about any grammatical aspect of your sentences, you can consult Grammarly. It will quickly underline the area that is incorrect and will suggest alternate words or sentences that are correct. To a good extent, most Word processors have some built-in tools that point out mistakes in your document but they are limited in their grammar. For instance, Microsoft Word will provide you the correct spellings for misspelled words. However, it is not as effective as Grammarly to point out mistakes in your grammar. Therefore, we advise you to use Grammarly to check your grammar. Want to create a guide for your users? The screen capturing tools from TechSmith might be your best ally. Well, it had been for us at least. TechSmith has two very powerful tools for screen capturing or snipping: Camtasia and Snagit. Camtasia is the most popular screen recording tool, and Snagit is the most popular snipping tool. With these tools from TechSmith, you can customize and edit every screenshot or video with professional-quality markup tools. You can trim your recordings and also convert videos into an animated GIF. 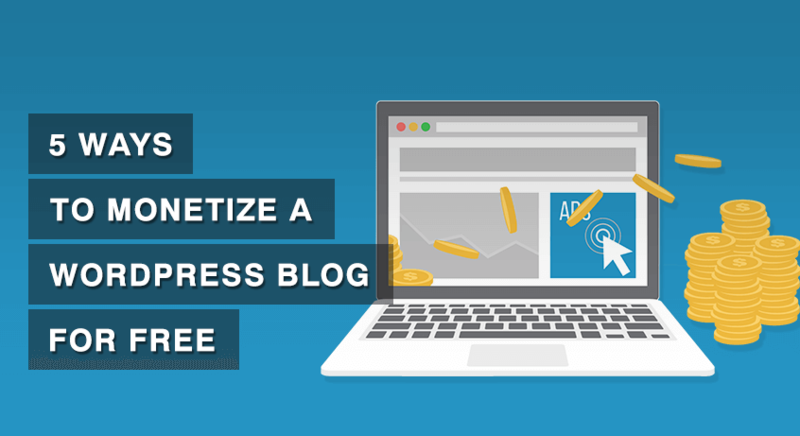 All your efforts to bring in the leads to your WordPress website can be in vain if you do not know how to convert them. So, you need a tool to capture the lead and convert them. OptinMonster is an online lead generation software that integrates perfectly with WordPress. You can use this tool to convert your website visitors into subscribers and/or customers. Once your WordPress website starts getting traffic, you will need a Content Delivery Network to handle the traffic. A CDN will increase the performance of your WordPress website. A good web host and a good CDN is the best combo for making your WordPress website fast. MaxCDN is our preferred Content Delivery Network Provider. MaxCDN maintains regional edge servers where customer files are replicated in multiple locations around the world. Dynamic routing logic instructs the end-user’s browser to display a copy of the MaxCDN customer’s rich-content files, from the location in nearest proximity to the end-user. The main benefit of using MaxCDN is that it makes your WordPress site load faster. 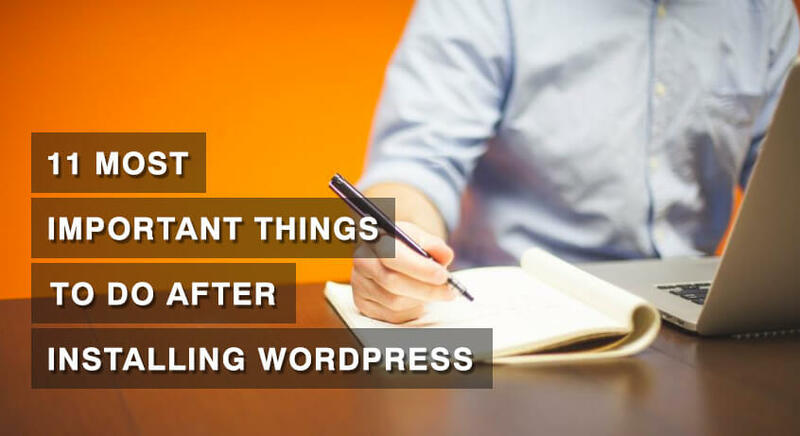 You should always keep a copy of your WordPress website, just in case…And, to make the backup process easy and smooth, we recommend you to use this plugin. BackupBuddy will most probably be the best backup plugin in everyone’s opinion. It is the original WordPress backup plugin to easily backup WordPress. 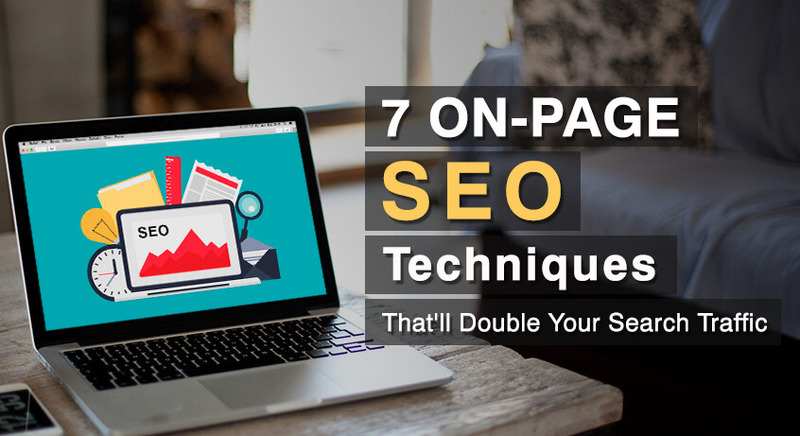 It backs up your entire website from within the dashboard with just a few clicks. 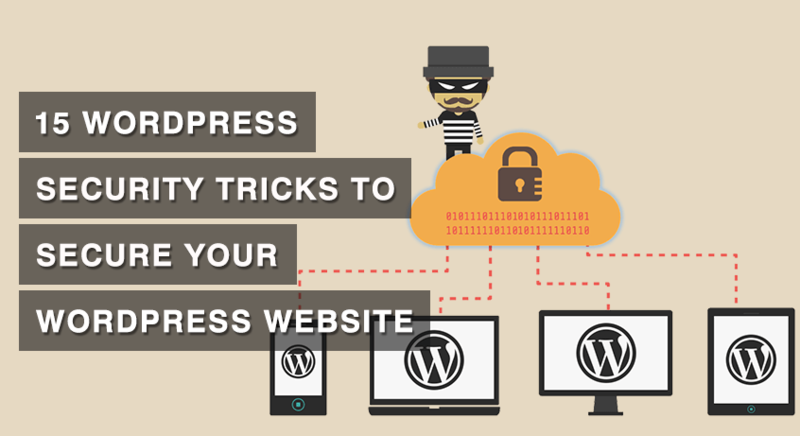 It also allows you to restore or move WordPress to a new host or domain.